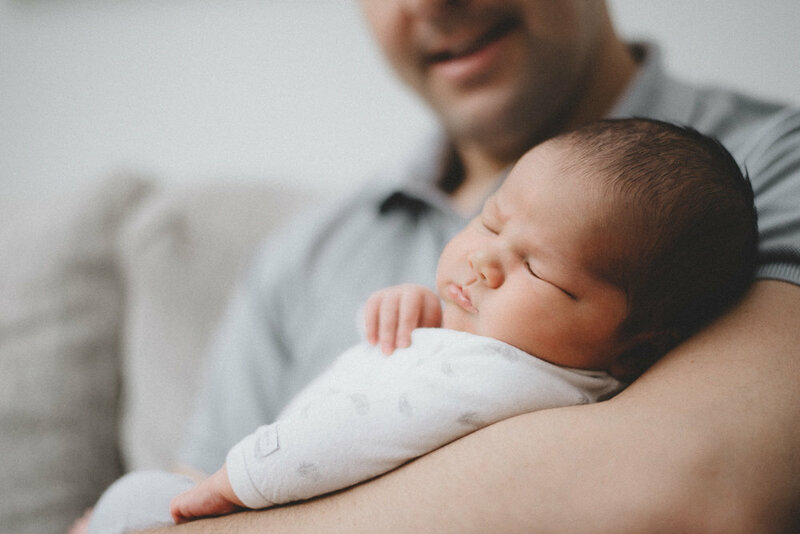 Sometimes people wonder, "when is the best time for newborn photographs?" and generally I would answer that with, "As soon as possible". This champion mumma had me over in just a few days after she gave birth to her beautiful little Rose (well, Rosie). It truly was a privilege to be one of the first few people to meet Rosie and be able to capture her in her tiniest stage. Rosie slept through most of the photoshoot but her older sister Katie's first reaction to seeing me was a loud cry and huge tears rolling down her cheeks. I was so shocked, I barely knew what to do with myself. I dropped down to my knees, trying to talk to her in a soft nice voice and eventually she calmed down and realised she was actually very excited to show me her new little baby sister. I later learnt that nobody had told Katie I was coming over. I think there is a lesson to learn there; children need a bit of preparation. ARE YOU LOOKING FOR A NEWBORN PHOTOGRAPHER IN WIMBLEDON? If you’re looking for someone who will treat you like you’re the most important person of the day (because hello you are!) and who values connection over perfection – you've got your girl right here! Let’s grab a coffee and talk about your dream wedding.